There is nothing to be brave of if you aren’t afraid of. 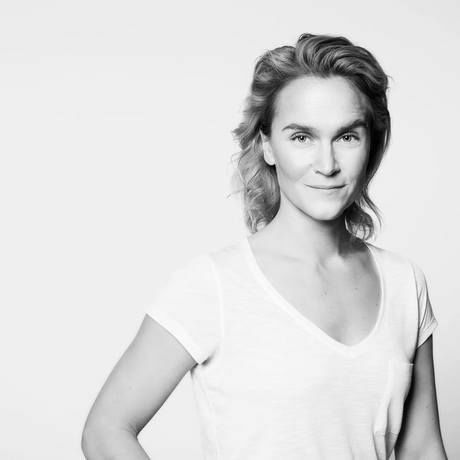 Check out our one-minute interview with Kristiina Komulainen and find out what it means to her to be a risk taker and to embrace her fears. First you recognize the voice. Then the face. Kristiina Komulainen is a popular radio and tv personality. She has hundreds of live tv broadcasts under her belt, she is a script writer, director and a producer and has also created a successful radio channel of her own. As she has once again taken the leap to do something different RISK is familiar to her. -You should dare to be afraid. Because if you are taking a life changing RISK that is exactly how you will feel, afraid. Kristiina is serious: she created a community called Trail Hunterz that encourages people to face their fears and take the leap. Kristiina will talk to us about how she copes with being afraid and what drives her to take RISKs. We are in for a refreshing morning! Someone might say her hobbies also wrap around this month’s theme, RISK. Or how do motorcross and downhill skating sound to you?